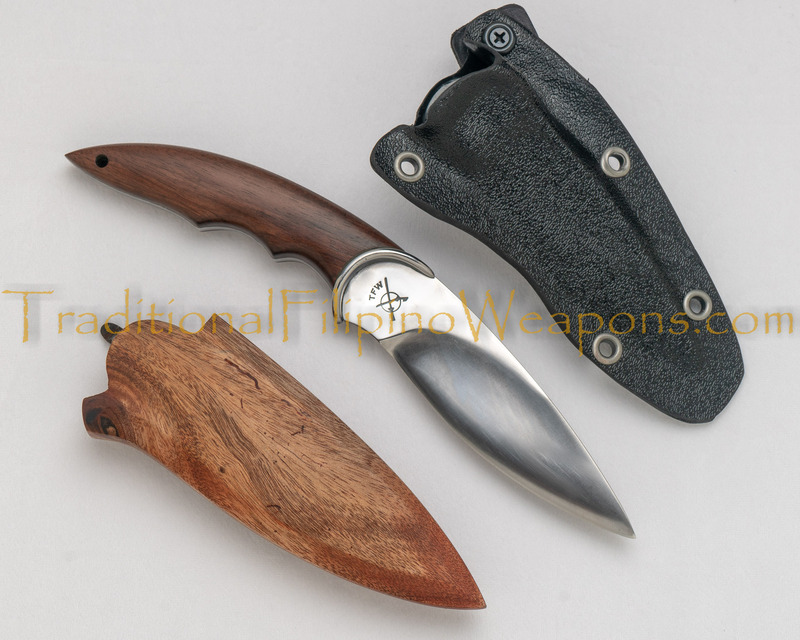 With this one, you get both, the “traditional” wooden sheath, the way they were made in ancient times (outside of the metal clip) as well as a Tactical Kydex sheath. 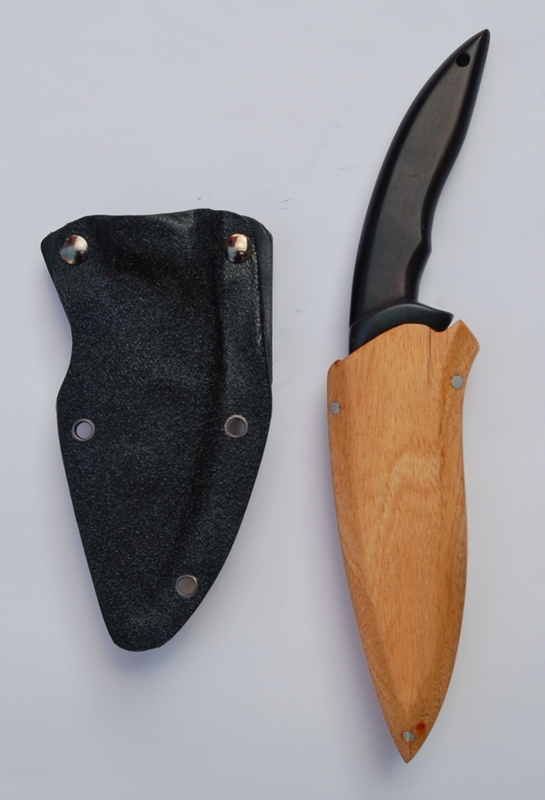 Now you can display it with the wooden sheath, along with having a tactical carrying and drawing method with the Kydex sheath for easy carrying. 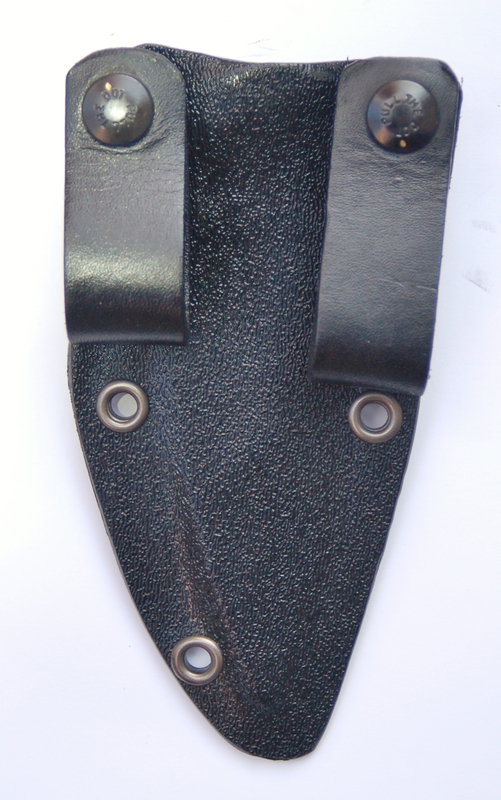 To draw this Pakal Knife from the tactical sheath, pull up to draw close to the body then slash and jab as needed. 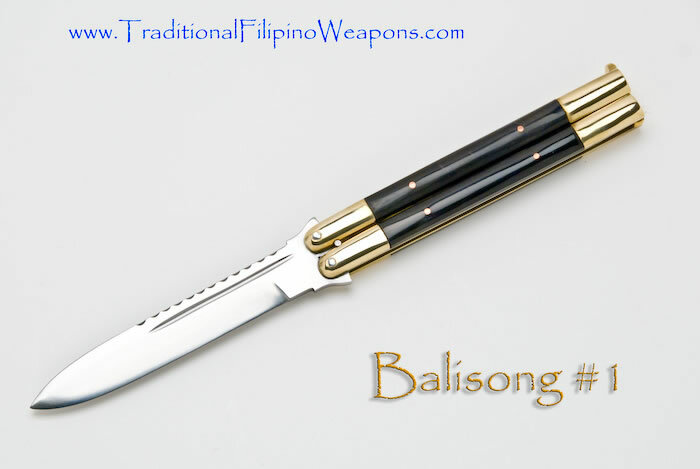 It is imperative to practice drawing with this or any knife if you want to be efficient and prepared in worst case scenario situations. 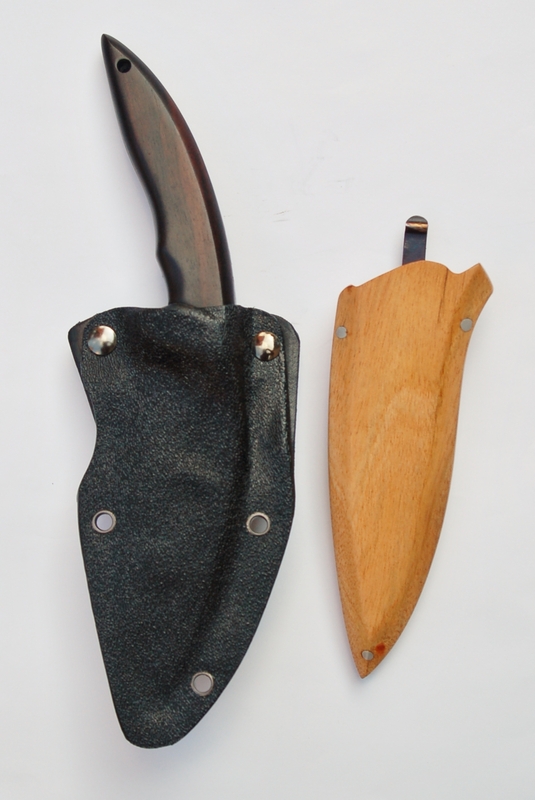 Pakal Knife #2 – These razor sharp Knives are called Pakal Knives due to the fact that they are designed to feel very comfortable in “earth grip” also known as “ice-pick grip” or “pakal grip.” Though they are also very comfortable in “standard grip” or “sac sac grip.” It is very hard to find a knife that is comfortable in both grips. 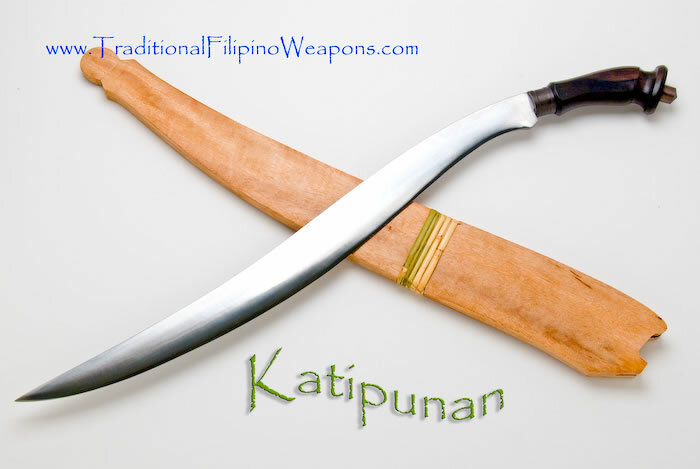 This is a personal fighting design by the ancient tribes that once used these blades for combat as well as a tool for survival. 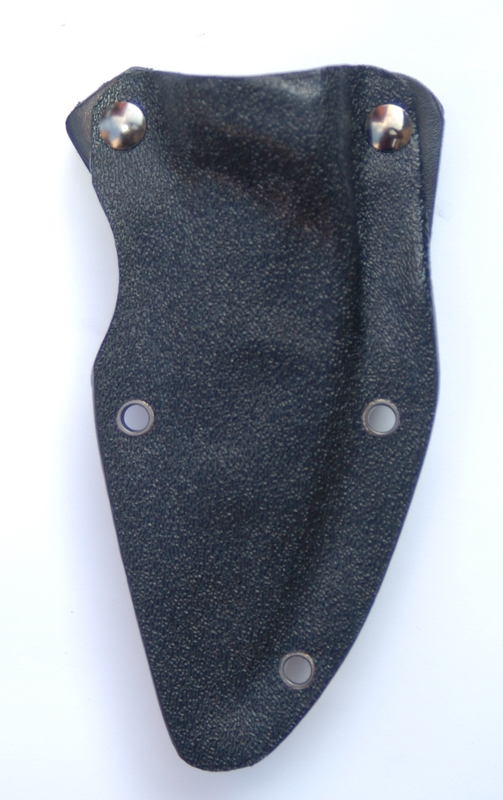 This particular one is out longest version in the TFW Pakal Knife collection.